This article is created for the people who want to enjoy DVD on iPod/iPhone/PSP/Mobile Phone/Sansa/Zune and other portable devices. 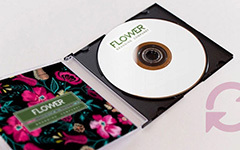 Most DVD are .vob format which is not surpported by people's digital-player. 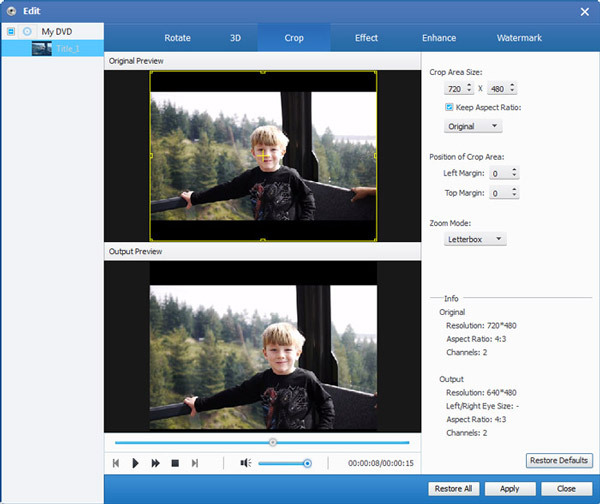 Many people are searching a professional DVD rip software. Tipard DVD Ripper is such one tool which can rip any DVD to popular video format with latest codec build-in. This guide shows you step by step on how to rip your DVD to any video formats such as MP4, MPEG, WMV, AVI, RM, 3GP and so on. Step 1. 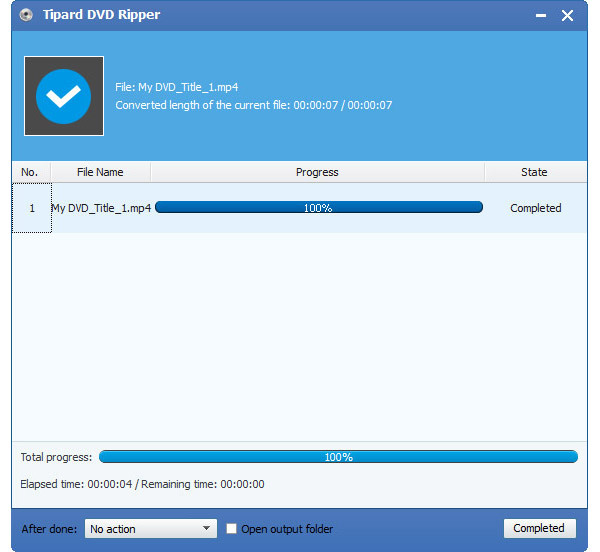 Download and install Tipard DVD Ripper. Step 2. Click "Load DVD" button to load your DVD. Step 3. 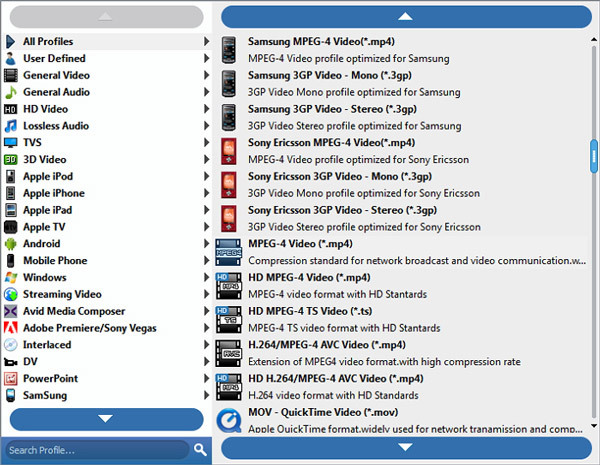 Select the output video format you want from the "Profile" drop-down list. Step 4. Click the "Start" button to begin your conversion. Now you can enjoy your DVD on your iPod/iPhone/PSP/Sansa/Zune/Mobile Phone and so on. If you are looking for the CD Ripper Software on the Internet, you can learn more detail about the 5 best CD ripping programs. Popular Alternatives to MacX DVD Ripper for Windows/Mac. Browse the review and comparisons and learn the best alternatives. The idea of ripping DVDs on PC is very much like ripping CDs. Here are the best free DVD ripper programs available.